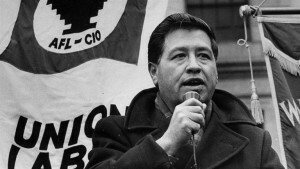 Born in Mexico, Chavez grew up as a migrant laborer in Arizona and California, becoming an organizer of oppressed migrant labor in 1958. 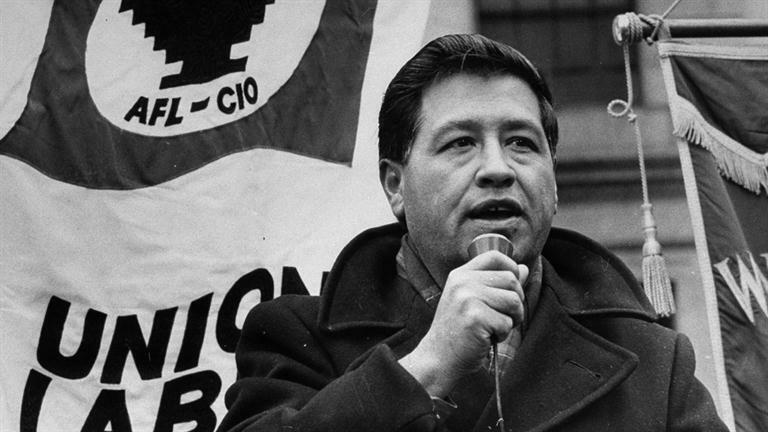 In 1962, he founded the National Farm Workers Association (NFWA), which made great strides in organizing migrants to improve pay and working conditions. He was catapulted to national prominence when he led, beginning in 1965, a strike and nationwide boycott of California grapes. The boycott brought much support for the plight of the migrant and resulted in bargaining agreements with growers.